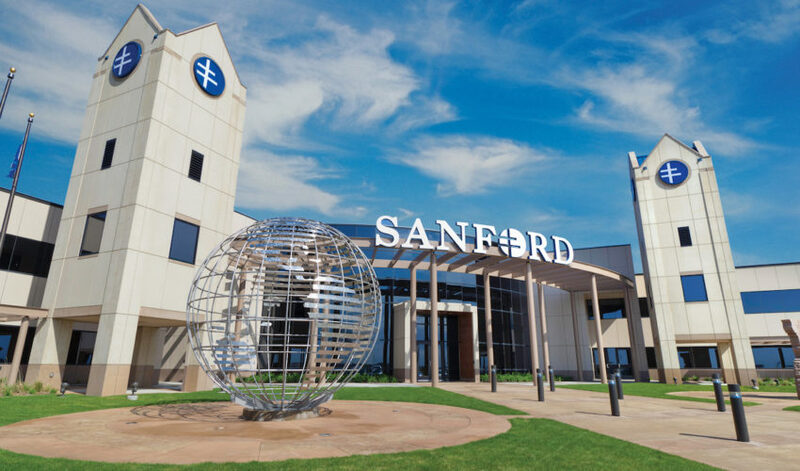 Golf Science has selected Sanford Health to host the 10th World Scientific Congress of Golf 2021 in Sioux Falls. The September 2021 event will include presentations, workshops and keynote addresses centered on golf science and research. 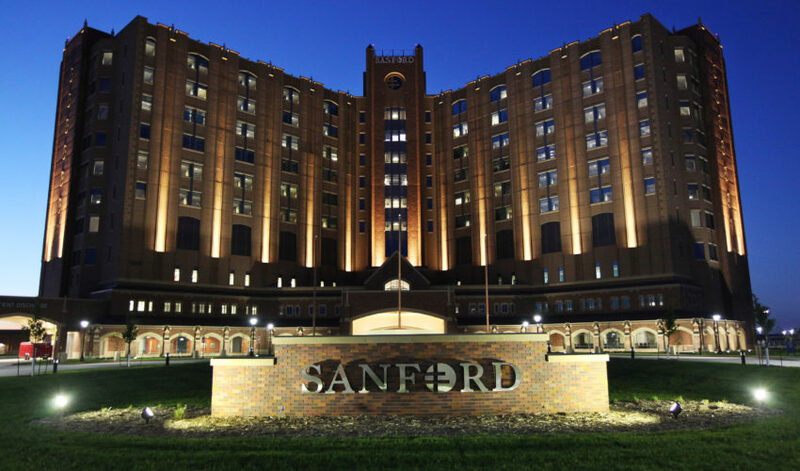 It will take place throughout the Sanford Health campus, including Great Shots and the Sanford Sports Science Institute Golf Research Lab in the Sanford POWER Golf Academy at Great Shots. 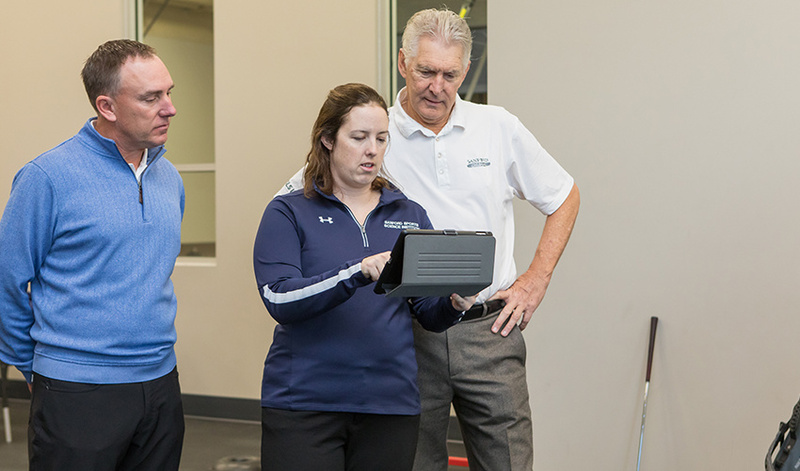 Golf Science is a nonprofit dedicated to the development of golf science through open-access, peer-reviewed research publications, research-based conferences and knowledge sharing. 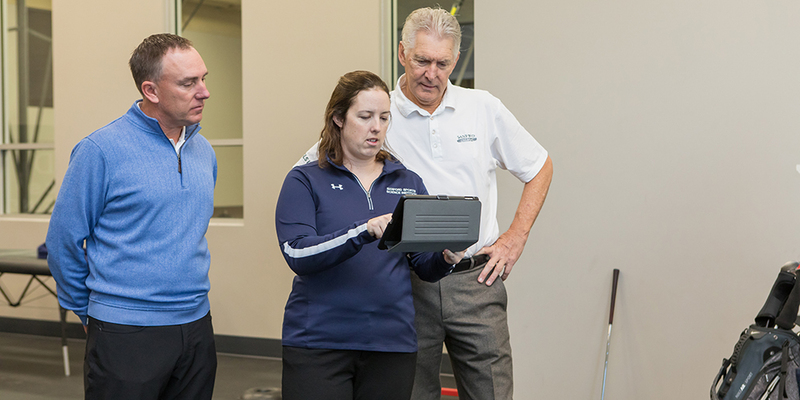 “Golf Science has done an incredible job of bringing the top minds in golf science and education together with golf professionals and enthusiasts to translate the latest research and technology to practice, and it is an honor to host this prestigious conference,” said Lisa MacFadden, director of the Sanford Sports Science Institute. The World Scientific Congress of Golf was founded in Scotland in 1990 to bring together researchers, professionals and interested golfers in the areas of the golfer, the golf course, equipment and technology. Previous conferences have been in St Andrews, Scotland; Phoenix; the Gold Coast in Australia and most recently in Abbotsford, Canada.